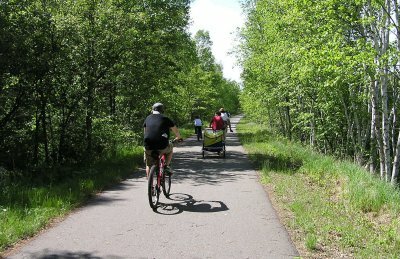 The Brainerd's Lake Area has become Minnesota's premiere resort and recreation destination. Within miles of Birch Bay Resort you have world-class golfing, fishing, boating, biking, shopping, dining, bird watching, hiking, kayaking, paddle boarding . . . 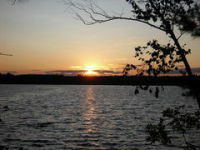 There are over 200 lakes within 20 minutes of our resort. 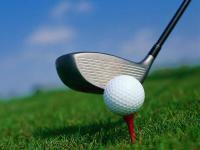 There are nearly 20 golf courses within a 30 mile radius.